As technology’s role in medicine grows, it promises to make therapies more effective through better use of data to shape treatment, or through long-term monitoring and follow-up. 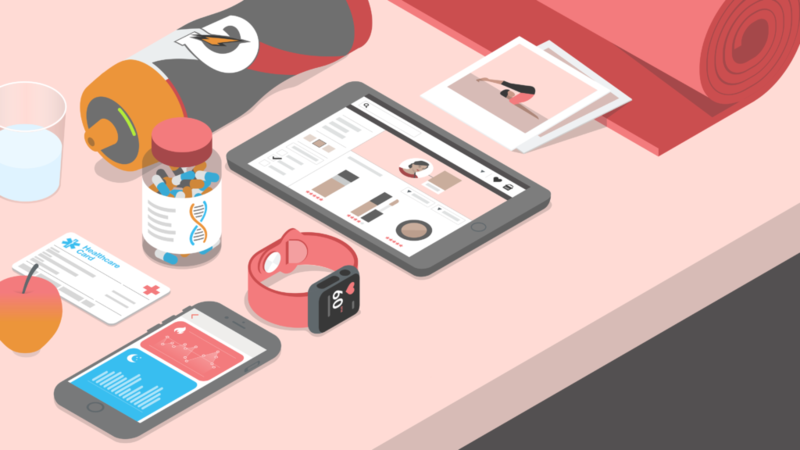 The modern wellness industry has already primed consumers to expect personalized experiences, whether it’s a personal trainer, a customized yoga session, or a wearable tracker calibrated to your vital signs and habits. As the line blurs between these services and traditional medicine, “personalized healthcare” appears not just attainable, but inevitable.